Wish you & your family very happy, prosperous and safe Diwali. 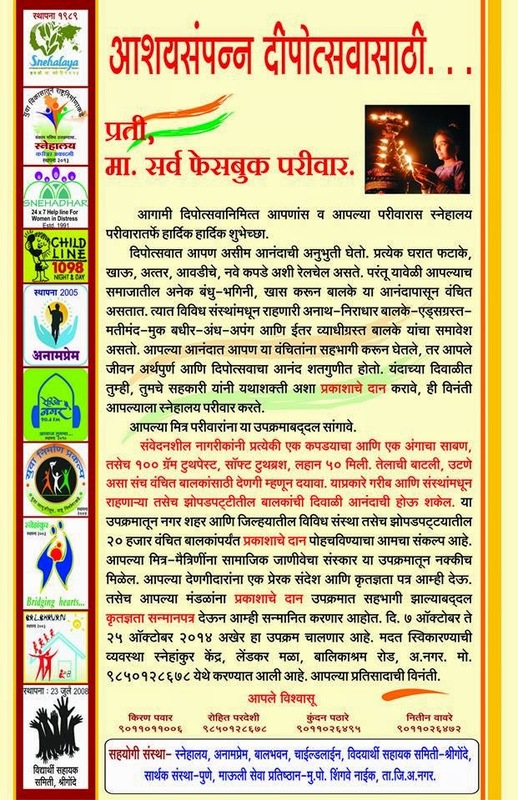 Diwali is festival of Happiness. For kids, its vacation. Mama's (maternal uncle's) home, grandama's stories, new apparels, crackers, ghee wala laddu, . Everyone deserves an appreciation for their whole years efforts and achievements. Unfortunately, there is a part of our society, especially kids, who are deprived for all these. This section comprised orphan, AIDS suffered, mentally challenged, deaf-mute-blind-physically handicapped kids, residing across various children's homes. Snehalaya believe that if we involve these kids in our happiness, it will make celebration more delightful. With extreme trust on all our friends and wel wishers, Snehalaya has undertaken project “Prakashache Dan” (Share the Joy of Diwali). Through this mission, we request the like-minded friends to contribute a set of one bath soap, one washing soap, 100 gm tooth paste, soft tooth brush, 50 ml hair oil, Utane (natural herbal powder for bath). We resolute to distribute such sets to twenty thousand deprived kids from various orphanages, children homes, homes for children of special needs and children from slums-red light areas in Ahmednagar district. Though these institutions are from Ahmednagar dist., the beneficiaries here are from all parts of India. Our sincere appeal to you all to donate one such set. So that we can share happiness in deprived little minds. Please spread information about this project among your friends and relatives. It will spread social awareness among them. Snehalaya request you to share for joy and care to neglected children. Duration is 12th October to 25th October, 2014. For handing over the set, please contact following representatives. 1. 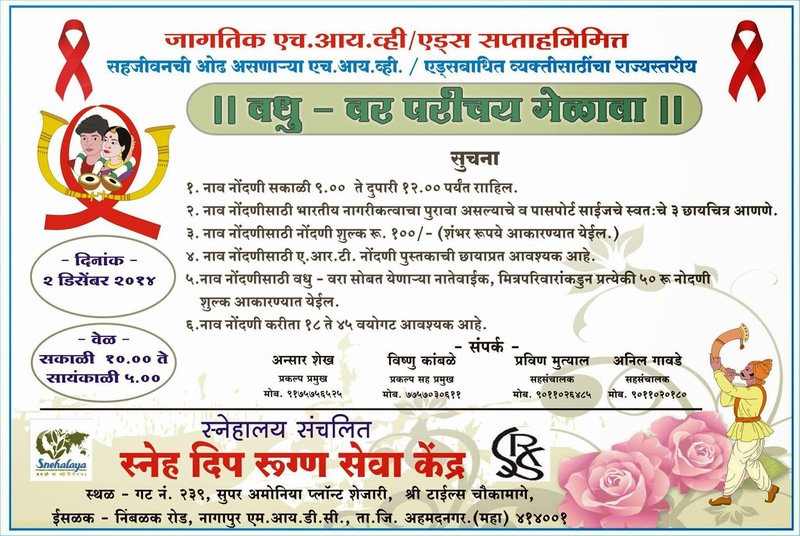 Ahemdnagar - Rohit Pardeshi - 9850128678. Ramchandra Deshpande : Secretary of L & T Public Charitable Trust inaugurated the first phase (250 saplings) of the ambitious project to plant 1001 fruit tree saplings in Himmatgram. This is a part of the CSR work that L&T does for the community and the lead role was taken by L&T’s Dr.Rishabh Firodiya and Shri Ishwar Hande. The saplings after a few years will provide nutritious fruits daily to the beneficiaries in Snehalaya – especially for the HIV+ women & children whose immune system has already deteriorated. L&T's sponsorship will perpetually benefit hundreds of hapless women & children, and will show-case the Environmental CSR of L & T. Snehalaya family-members are extremely grateful to L&T for its long-term commitment to serve under-privileged women & children. 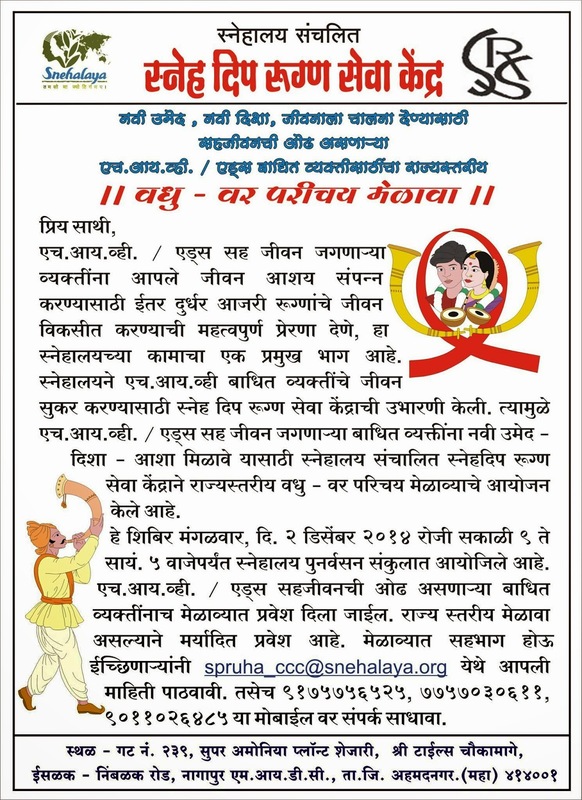 As you know and aware about the constructive work of Snehalaya within the society on various social issues. Snehalaya is currently working through 14 separate project units, each having a separate and distinct identity and object and separately control cost center. 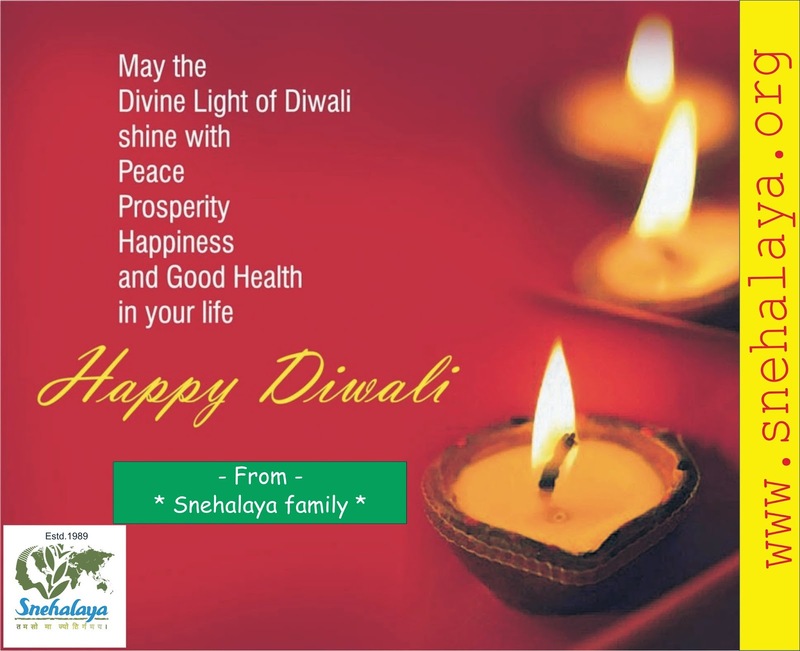 We are listing Snehalaya at various National and Global forums like Give India, Global Giving, Indian NGOs etc. We are participate in 6th India Giving Challenge 2014 started by GiveIndia, this online campaign is started on 9th September and will end on 30th October. We set Rs. 2,45,000 as a target for the period. Please visit the online giving page http://www.giveindia.org/iGive-SnehalayaIGC2014 for more information. There are also having special Matching Grant offers for NGOs but minimum 100 donors have to donate through this challenge. Please donate through iGive and also spared the message among your friends, relatives and colleagues.